How do societies remember their past? And how did they do so before the age of computers, printing, writing? 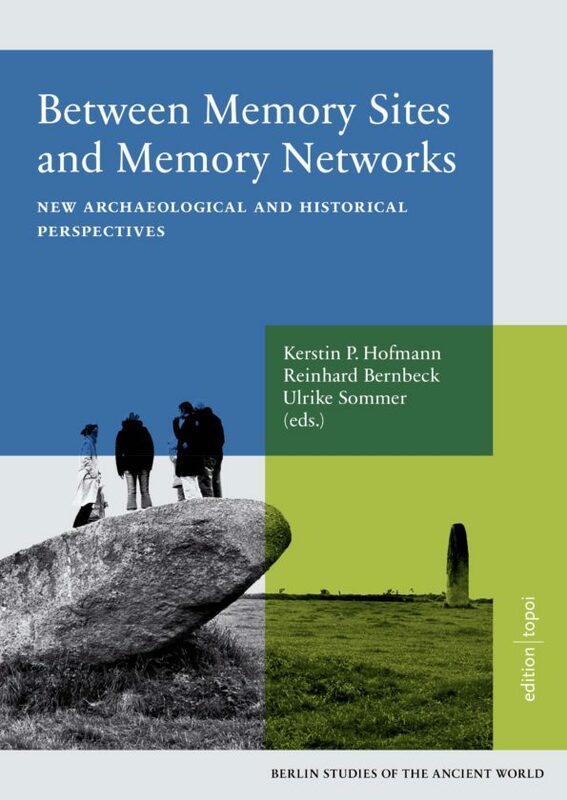 This book takes stock of earlier work on memory in the fields of history and the social sciences. Our collection also takes a new look at how past and present social groups have memorialized events and rendered them durable through materializations: contributors ask how processes and incidents perceived as negative and disruptive are nonetheless constitutive of group identities. Papers also contrast the monumentalizing treatment given to singular events imbued with a hegemonic meaning to more localized, diverse memory places and networks. As case studies show, such memory scapes invite divergent, multivocal and subversive narratives. Various kinds of these imagined geographies lend themselves to practices of manipulation, preservation and control. The temporal scope of the volume reaches from the late Neolithic to the recent past, resulting in a long-term and multi-focal perspective that demonstrates how the perception of past events changes, acquires new layers and is molded by different groups at different points in time. As several contributions show, these manipulations of the past do not always produce the anticipated results, however. Attempts at “post-factual history” are countered by the socially distributed, but spatially and materially anchored nature of the very process of memorialization. Reinhard Bernbeck ist Professor am Institut für Vorderasiatische Archäologie der Freien Universität Berlin sowie Professor für Anthropologie an der Binghampton University. Seine Forschungsschwerpunkte bei Topoi richten sich auf die Implementierung spätneolithischer technischer Innovationen in die Gesellschaften des südlichen Turkmenistans, sowie Irans und der Türkei. Darüber hinaus interessiert er sich für die ideologischen und politischen Dimensionen von Archäologie. Kerstin P. Hofmann ist Prähistorische Archäologin und Zweite Direktorin der Römisch-Germanischen Kommission in Frankfurt a. M. Zuvor war sie als Auslandsstipendiatin des Deutschen Archäologischen Instituts in Rom und arbeitete dann als Koordinatorin der Cross Sectional Group V “Space and Collective Identities”, später als Nachwuchsgruppenleiterin des Key Topic Identities beim Exzellenzcluster Topoi. Ihre Forschungsschwerpunkte sind kultureller Wandel, Identitäten und Mensch-Ding-Beziehungen in den Metallzeiten sowie der Frühgeschichte Europas.